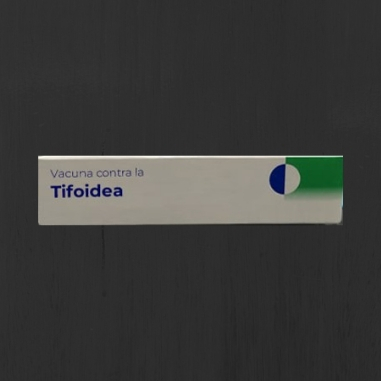 Many diseases that in ancient times have caused plagues, have been controlled with vaccination; a bite in the arm can be the difference between life and death: cholera, whooping cough, poliomyelitis, measles, rubella and mumps, hepatitis A and B, diphtheria, typhoid, influenza, meningitis, pneumococcus, tetanus, yellow fever, can be prevented in this simple way. Vaccination is not only necessary in children as they lose their effectiveness over the years. 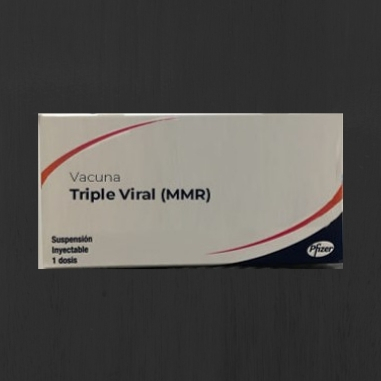 Some viruses, such as chickenpox, remain inert and become active after the age of 50 and produce Shingles. This is why vaccination is necessary at any age, especially in people who work in the health sector, with health risks or who travel to places with diseases that are not common in their country of origin. 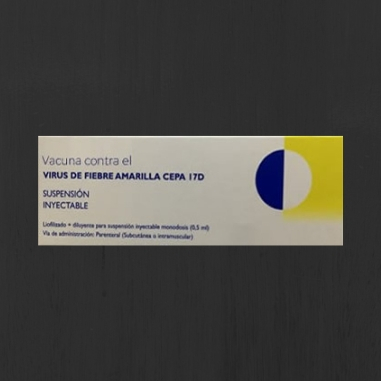 What is it for: Immunization against yellow fever. Who does it applies to: To travelers who go to endemic areas of the disease such as: South America, Africa, some Asian countries, Central and South America. How long before the trip should be applied: 10 or 15 days. 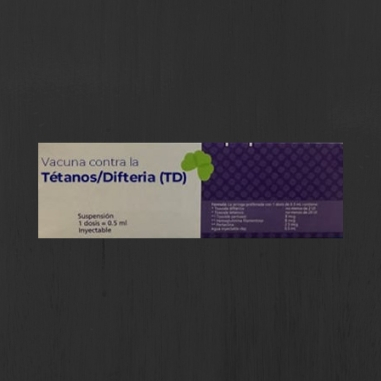 If it is a revaccination, it can be done one day before. Reinforcement: : Every 3 years. From what age: From 8 to 10 years old. Who it applies to: Children from 10 years of age. People traveling to endemic areas such as Africa, Asia, South America and Southern Europe. How long before the trip should be applied: 10 or 15 days before the trip. Reinforcement: : Yes, two doses. From what age: 1 year. Who does it applies to: People living in endemic areas of the disease or areas of outbreaks such as underdeveloped countries: Central and South America, Africa, Asia and some European countries, food handlers and health workers. Reinforcement: : Yes, three doses. From what age: From newborns. Who does it applies to: Health workers with contact with blood and body fluids, hemodialized patients and travelers to Asian endemic countries, Haiti, Dominican Republic and Africa. From what age: After the age of 50 or more. 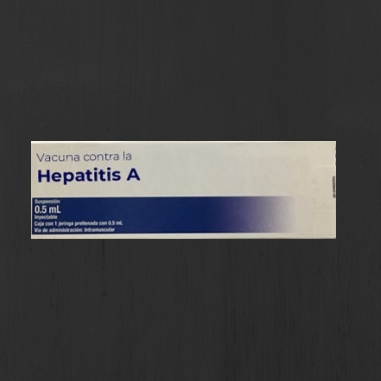 Who does it applies to: : It is recommended for people over 50 who have or have not had chickenpox and people at that age who are going to travel. People with chronic-degenerative diseases may receive it. Reinforcement: : Annual before winter season. From what age: All ages. To whom it applies: Travelers, people who have received transplants or people over 60 with chronic illnesses. 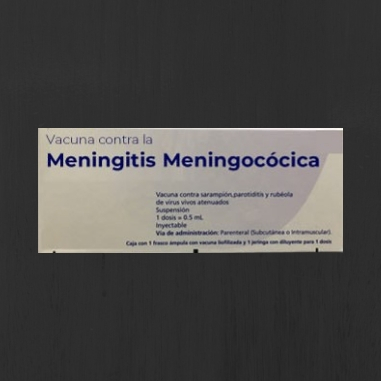 What is it for: Immunization against meningitis bacteria in 4 strains: A, C, Y and W-135. Booster: Every 2 or 3 years before age 4. Every 3 or 5 years in children older than 4 years and every 4 or 5 years in adults. From what age: 2 years old. To whom it applies: People traveling to Mecca, Central Africa and anywhere with an outbreak of the disease. Reinforcement: Yes. At least three doses. From what age: From 6 months old. To whom it applies: People travelling to endemic regions of the disease such as Nigeria, Pakistan and Afghanistan. 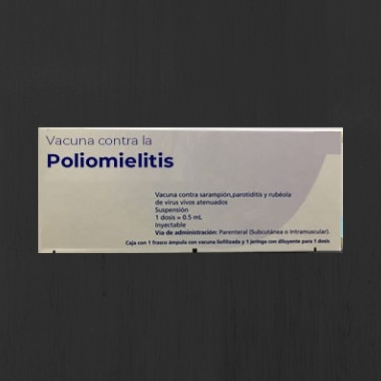 What is it for: Immunization against the chickenpox virus. To whom it applies: People with exposure to animals at risk and travellers. How long before the trip should be applied: One month before the trip. What is it for: Immunization against diphtheria and tetanus. Reinforcement: Yes. Each case should be evaluated. To whom it applies: To travelers going to endemic and underdeveloped countries. 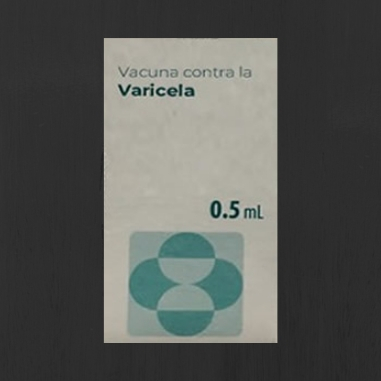 What is it for: Immunization against the varicella virus. Reinforcement: Yes. 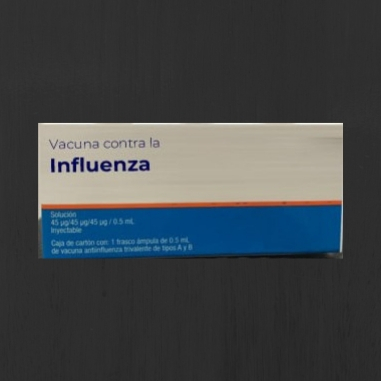 Two doses of vaccine are required. To whom it applies: People who want to prevent the disease. 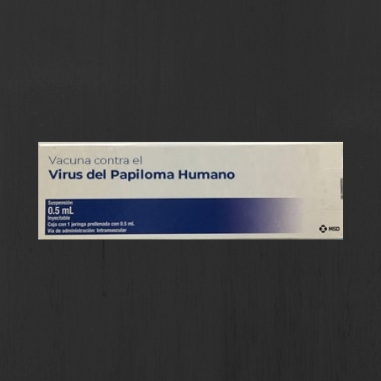 What is it for: Prevents the spread of Human Papillomavirus (HPV). Reinforcement: : Yes. 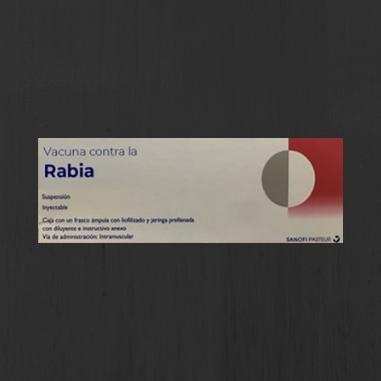 Requires three doses for full protection. From what age: For women and men from 9 years and up to 26 years. How much time before the trip should be applied: 10 or 15 days before the trip.